You can also bring your INFINITI in for routine service without an appointment. Holman INFINITI is proud to offer INFINITI Express Service, whether you need a quick oil change or want to get your battery checked! Time varies based on volume. 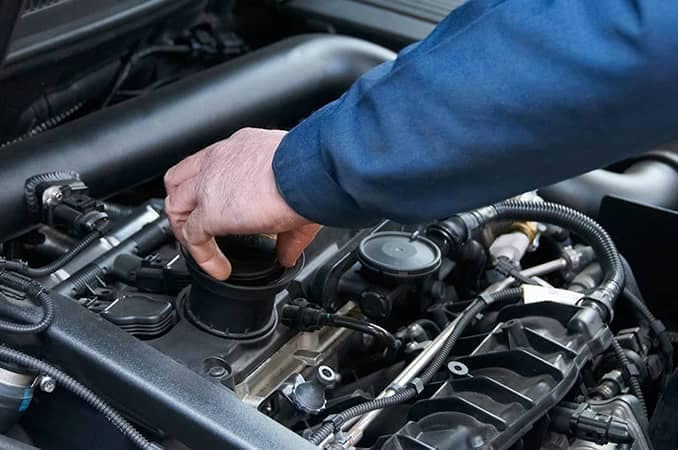 Stop by our INFINITI Service Center whenever it’s convenient for you during Express Service hours, we even offer we offer evening hours from 5-6 for our Express basic services, and let our master technicians get to work on your INFINITI. 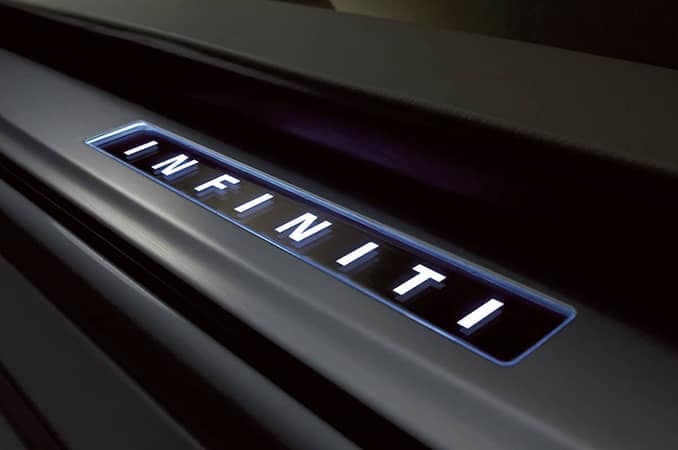 Give your INFINITI in NJ everything it needs. Schedule service, order parts and accessories, or visit us for INFINITI Express Service. 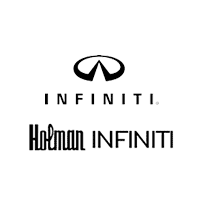 Click here to contact the Holman INFINITI Service Center or call (855) 754-7252.